China Anchor Bolts, Wood Connector, Nail Stakes, Mushroom Caps Manufacturer. Product categories of Building Material, we are specialized manufacturers from China, Building Material, Anchor Bolts suppliers/factory, wholesale high-quality products of Nail Stakes R & D and manufacturing, we have the perfect after-sales service and technical support. Look forward to your cooperation! Model No. : 12" 18" 24" 36" 48"
Building Material is any material which is used for construction purposes. Many naturally occurring substances, such as clay, rocks, sand, and wood, even twigs and leaves, have been used to construct buildings. Apart from naturally occurring materials, many man-made products are in use, some more and some less synthetic. 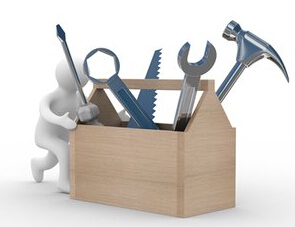 The building tools is playing an important role in Buildings. The manufacture of building materials is an established industry in many countries.In addition to this,building tools is very important,too,like Wood Connector.